Here at The Bold Abode, we love peanut butter. Actually, it’s a bit of an obsession. We don’t always make crazy fluffernutter sandwiches, but who can resist a little peanut butter and marshmallow creme every now and then? 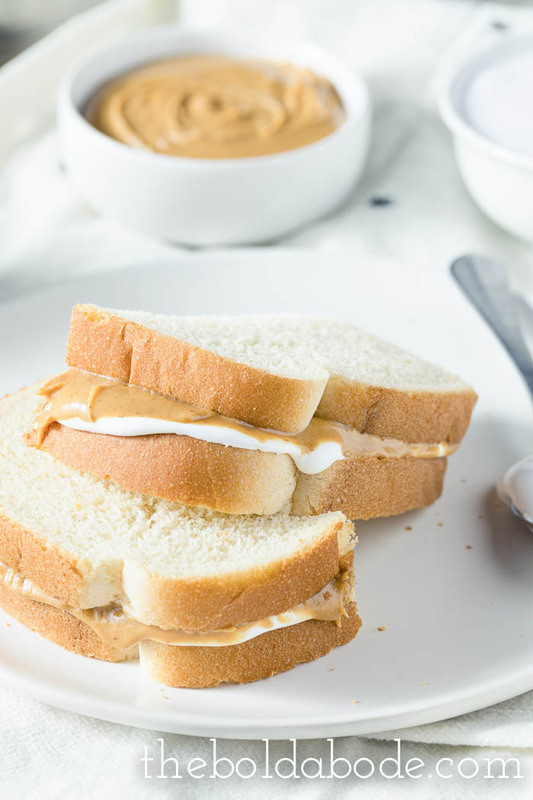 Today, I thought I’d share this fluffternutter sandwich and some other peanut butter sandwich ideas as well. 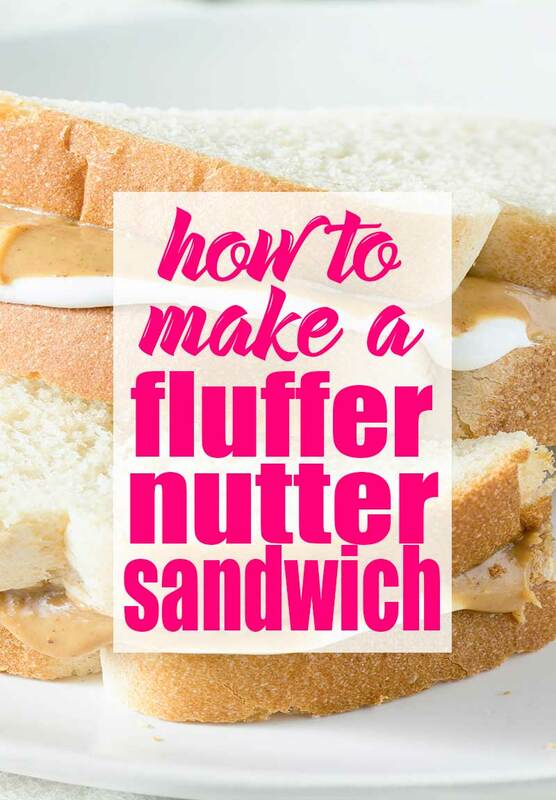 So, the fluffernutter sandwich is literally just marshmallow creme and peanut butter! Sometimes, you’ll see it called Marshmallow Fluff. It’s all the same yummy marshmallow goop. Just spread peanut butter on one side of the bread and the creme on the other. Just like a PB&J, but better! 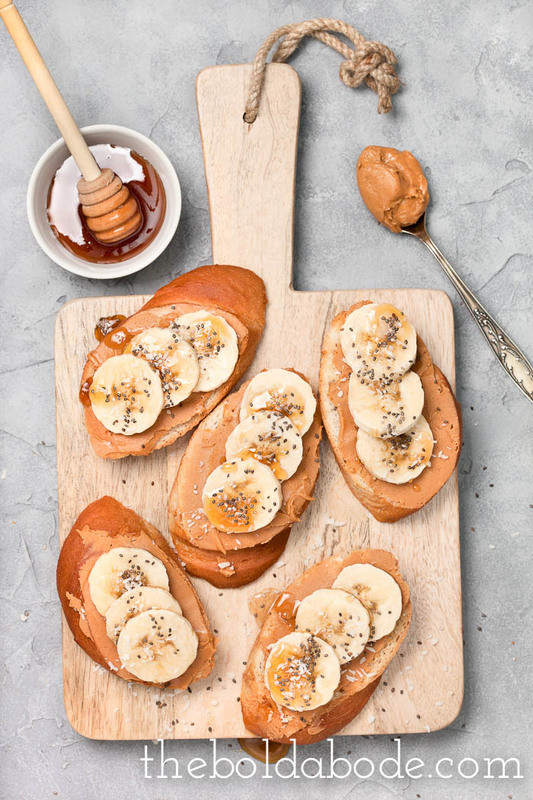 We all know that Elvis’ favorite sandwich was peanut butter and honey, right? Well, I grew up in Memphis, so I totally know that’s it’s true. haha. Let’s level it up and add honey! Yum. I love peanut butter, banana and honey, and if you haven’t tried it, you SO should. Sometimes, I’ll just slice a banana, drizzle it with honey and dip it in peanut butter. So good! 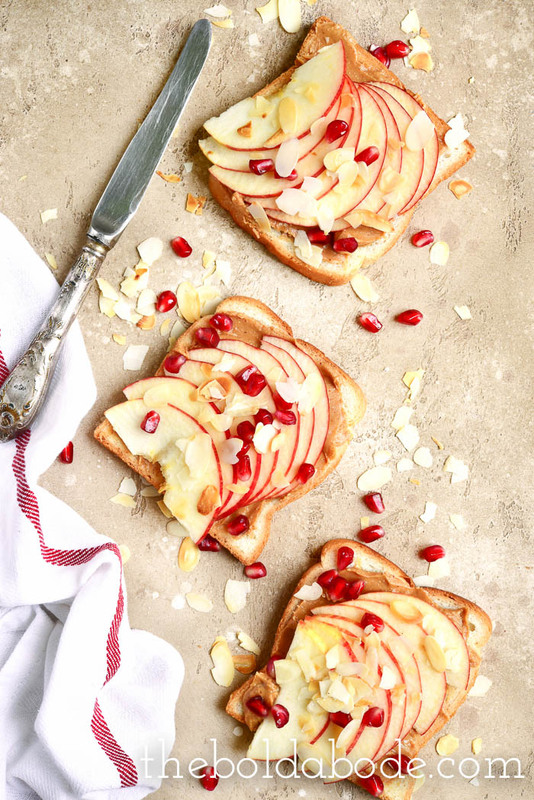 Peanut butter and apples go together well, too! So why not put them together on a sandwich! Lastly, we have not just your normal sandwich! 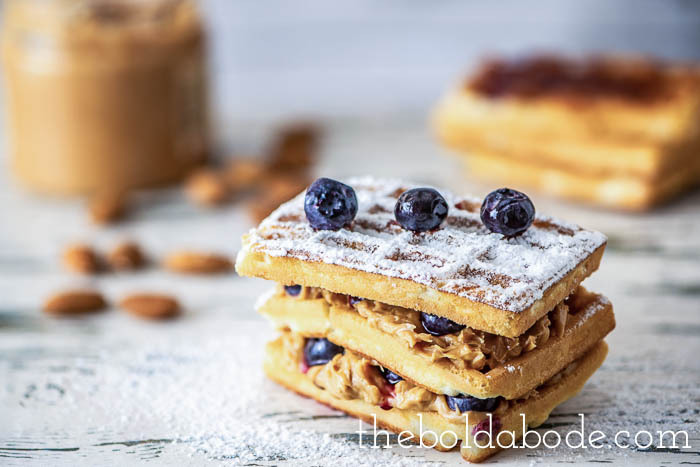 A peanut butter, blueberry WAFFLE sandwich! Dress up those boring frozen waffles with some peanut butter. You can use any kind of fruit you like… One of my favorites! 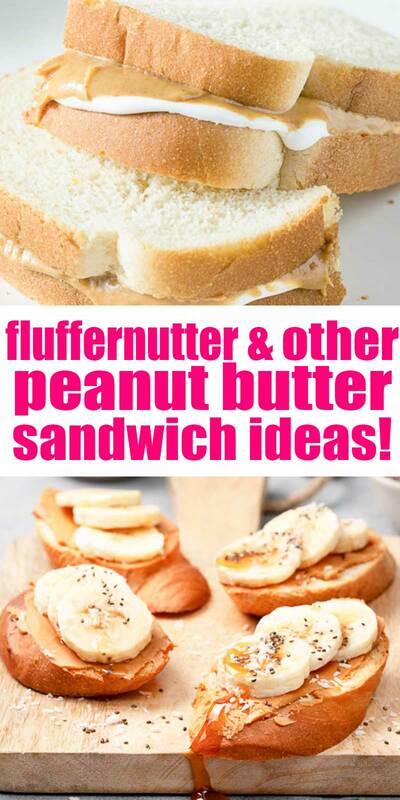 I hope you got some new ideas for your peanut butter sandwiches today! The fluffernutter is a win with kids of all ages, I know! Do you have any other unusual ways to dress up your peanut butter sandwich? Let me know on this FB post right here!